Tastefully appointed and newly refreshed for you, 188 Stimson #1 is clean, comfy and light. Enjoy the gorgeous ocean view from the living room or sit on the balcony to watch the waves while you barbecue. Private upstairs entry leads to an open concept living area and the dining room features a table for four, plus additional breakfast bar seating. The kitchen has everything you'll need including, a dishwasher, garbage disposal, gas range, and new refrigerator with ice maker so there is fresh ice for the blender! Easy for family gatherings or more intimate meals. Enjoy dedicated high-speed internet, the large screen TV in the living room and a second TV in the master bedroom. There is a peek of the ocean from both bedrooms. Convenient private carport with parking for 2 cars underneath the condo. It is walking distance to downtown restaurants, shops and the famous Pismo Pier. 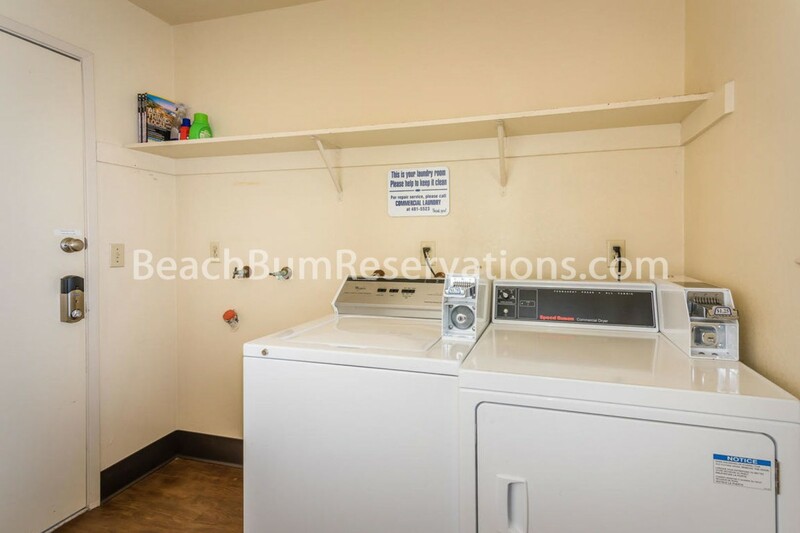 There is also an on-site laundry room in this 5-unit building. The owners of 188 Stimson invite you to stay, play and rejuvenate, and look forward to reading your favorite vacation memory in the guest book! Please contact me with information regarding 188 Stimson Ave No 1.